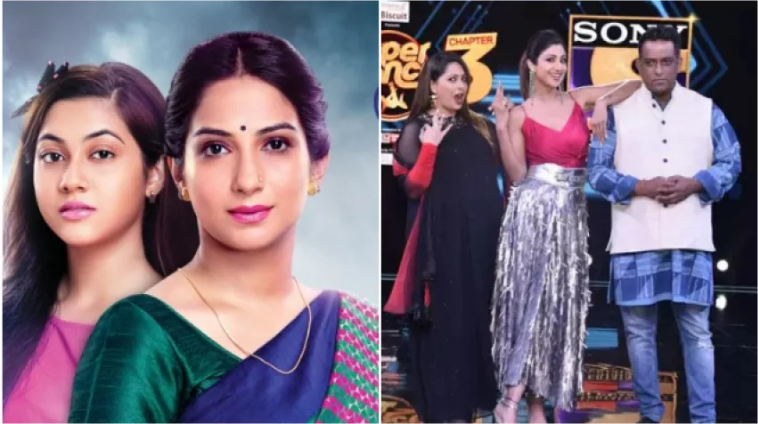 Home » Television News » BARC TRP Report Week 12, 2019: Not just Khatron Ke Khiladi 9, this week’s popularity report is unbelievable because of this reason! 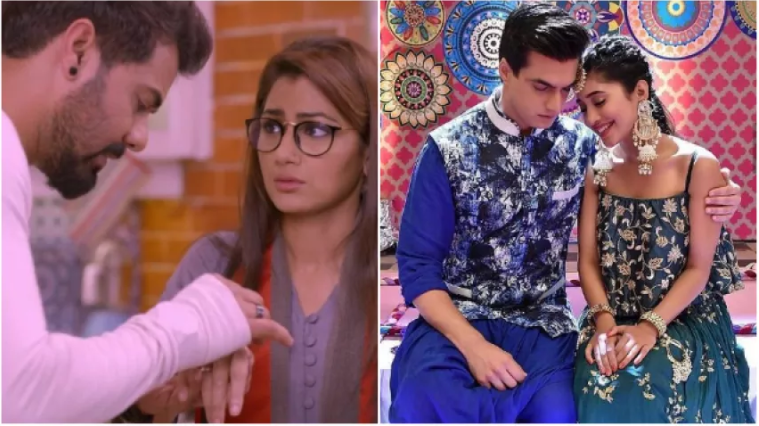 The wait for the popularity chart is finally over as the BARC TRP Report for week 12 of the year 2019 is finally out and it is bang on! 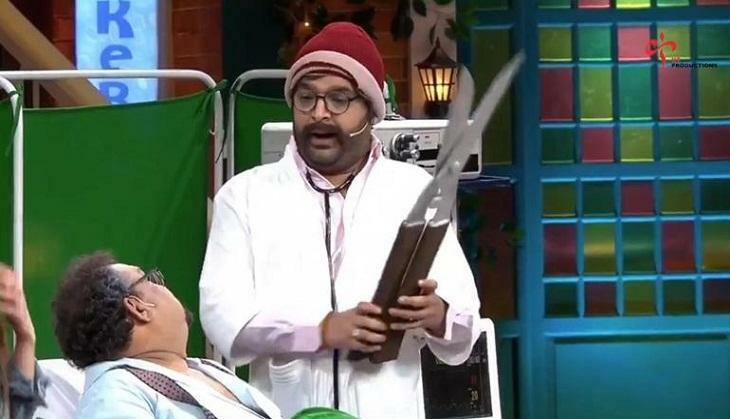 The ratings came a day late because of the festival of Holi that fell on Thursday ie 21st March, 2019. 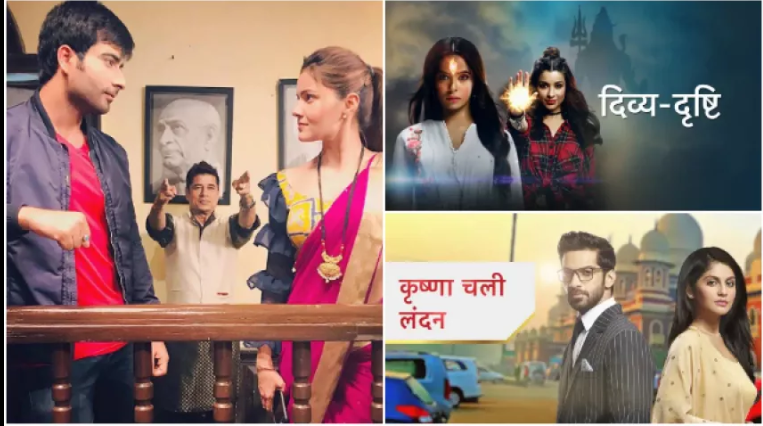 Just like every week, there has been a shuffling in the positions of the shows but this week’s report is really shocking as you will find a bundle of shows in the list this time. 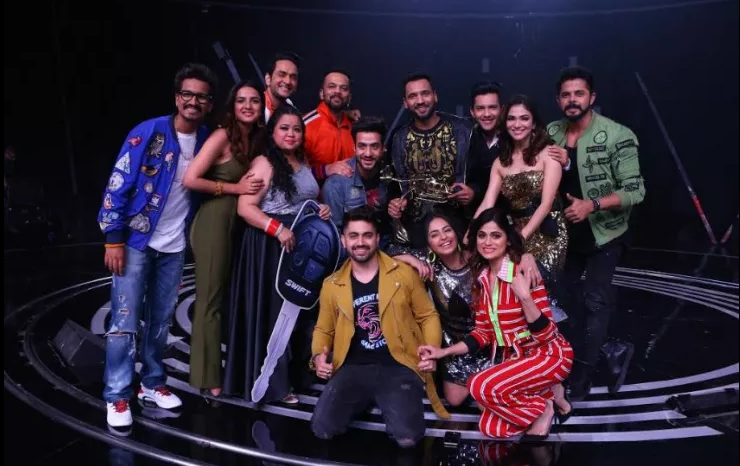 The first position in the list was booked by the grand finale of the Khatron Ke Khiladi 9. Further in the list when you’ll move you’ll find not just one or two shows on the same position but three this time. The Holi celebration in various shows might be a reason for the same. 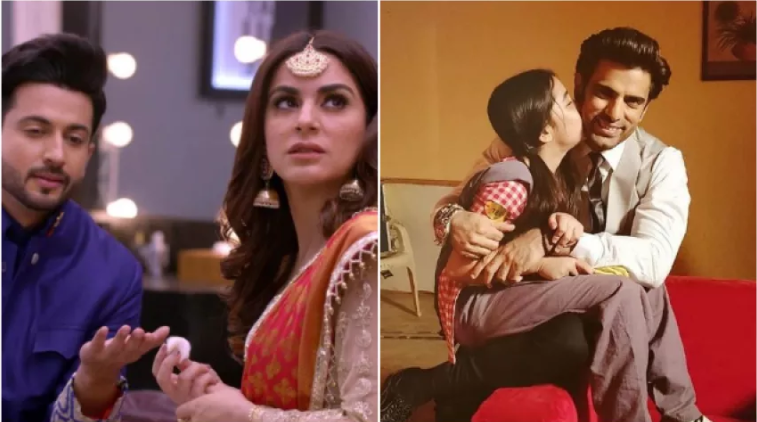 Zee TV’s popular show KumKum Bhagya too has also managed to grab the eyeballs and come up on the list seeing the generation gap which was introduced by the makers of the show and bringing Splitsvilla X winner Naina Singh in the show. Which show was your favourite? Let us know and stay tuned for more!